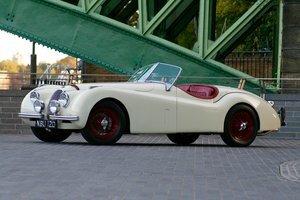 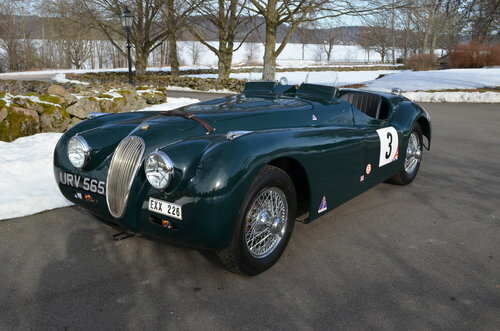 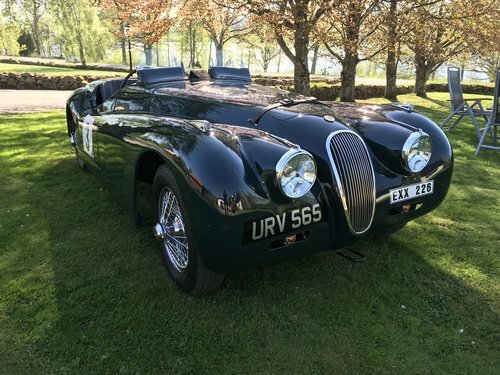 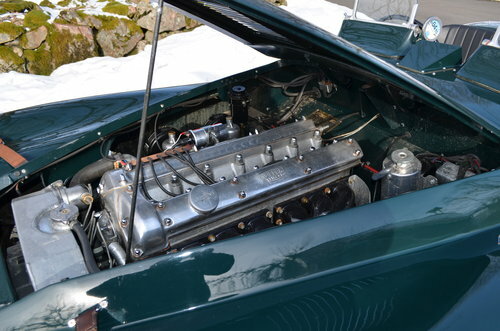 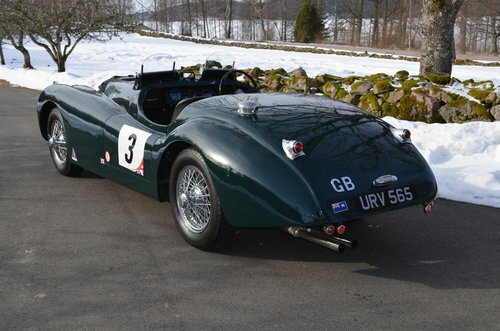 Jaguar XK 120 with full aluminum body. 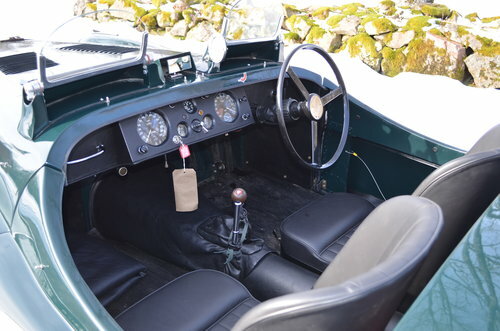 Specification that the factory built for private drivers in front of Le Mans 1951. 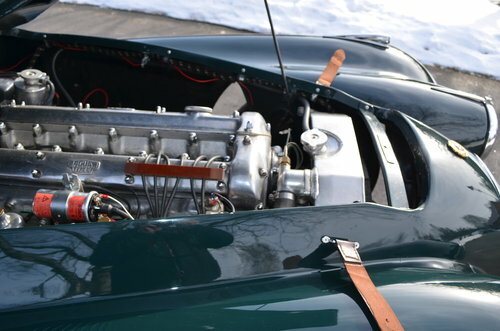 The car is in perfect condition and very fast.